Pure Saffron is a luxury ingredient prized for its properties to enhance fairness and impart a natural radiance to skin. 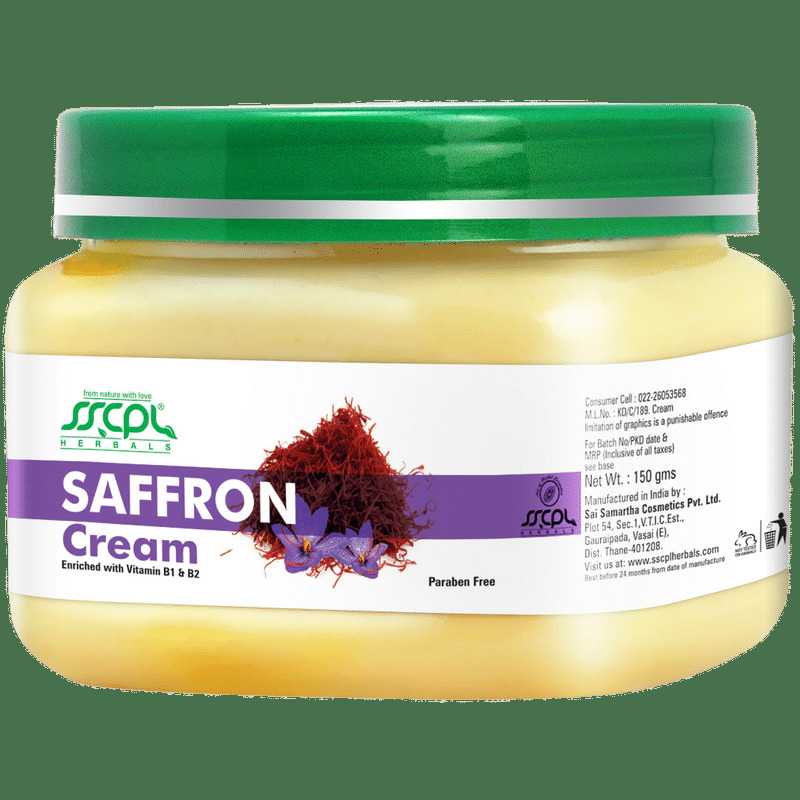 SSCPL Herbals Saffron Massage Cream with pure saffron is a product that defines rich indulgence and allows you to nourish you skin as the enchanting aroma inspires your senses whilst removing dead skin cells and impurities. 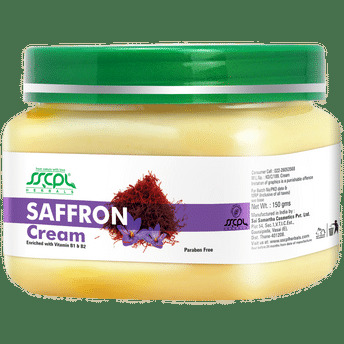 Use this safe and gentle herbal massage cream with antifungal properties rather than using harmful bleaching chemicals to get the gorgeous glow you always wanted!